The group buy will end as soon as the performance indicator hits 100 percent, but not later than -18007 days 18 hours 58 minutes from now. 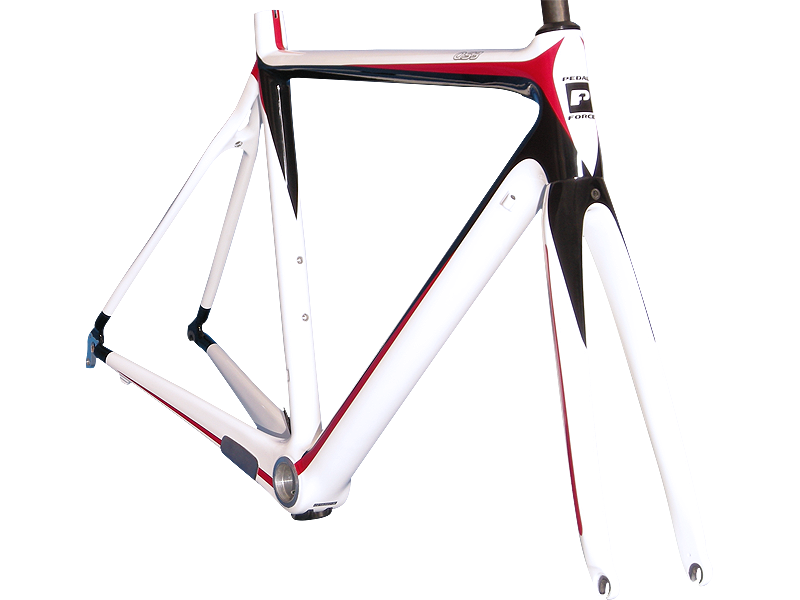 Ultra-light high modulus carbon monocoque construction. BB30 bottom bracket - a new standard that is stiffer, lighter and narrower than traditional bottom bracket systems. BB30 shell adaptor available to allow use of a traditional crankset. Carbon dropouts. The carbon-to-carbon bond is stronger and structurally better than the common standard of bolting or bonding carbon seat stays to aluminum alloy dropouts. One of our stiffest and lightest frames to date. Yet its special seatstay design provides the same vertical compliance for long distance ride comfort as our other popular carbon bikes. Price is for frame, fork, headset, headset compressor and seatpost clamp only. Professional Assembly Offer - $100 cash rebate! To minimize the size of the shipping package and reduce shipping cost, complete bicycles are supplied unassembled. To ensure that your bicycle will be set up just right to fit you, we will give a cash rebate of US$100 for you to have your bicycle assembled professionally by a local bike shop. To get the rebate, simply send us an original receipt which clearly states the service performed by your local bike shop (with the shop address and phone number) within 30 days of delivery of your order. We will give you the rebate through your credit card, Paypal or check. This offer is valid for orders of complete bicycles only (frameset and full build kit except saddle and pedals). Price is for frame, fork, and seatpost clamp only. Asymmetric head tube upper 1-1/8" / lower 1-1/4"